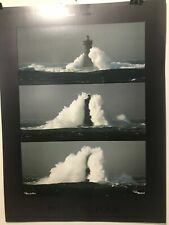 A Renee Dollar, signed LE 170/1950 Framed & matted art print 27x32"
New ListingFINE ART LITHOGRAPH: Phare Du Four Lighthouse. Plisson. 23x31. Golden Glow by David Lee Vintage Butterflies and Flowers Wall Art 18" x 24"
ROBERTA ADKINS "TULIPS" LIMITED EDITION COLOR ETCHING WITH C.O.A. 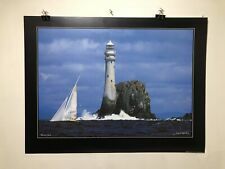 Two Custom Framed Old Iris & Alstroemeria Botany plant art prints 30x22"
FINE ART LITHOGRAPH: Phare Du Four Lighthouse. Plisson. 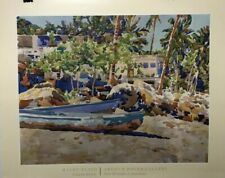 23x31.